Throughout meadow along stream. Trees to ca. 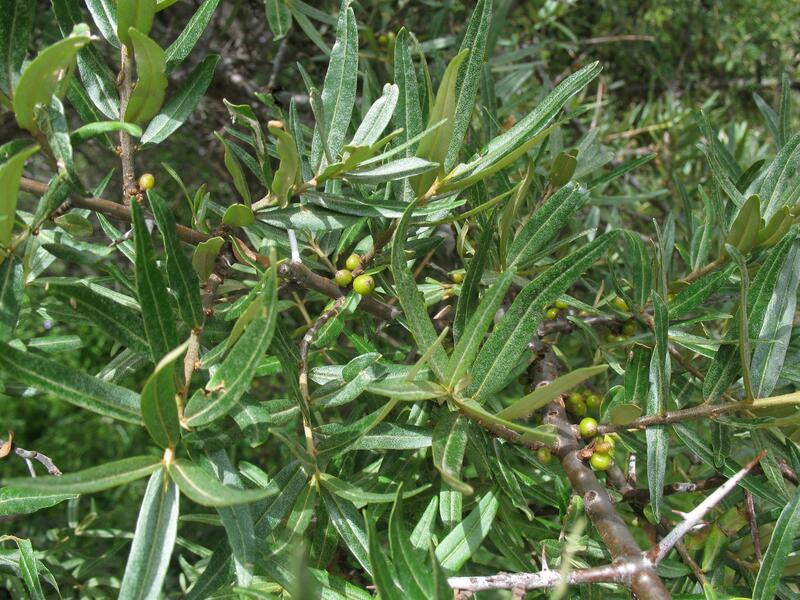 3 m tall; leaves abaxially silvery green; fruit pale green.